All parts are in EXCELLENT condition. This was a one owner car that was well cared for before it was "hit". The only parts not salvageable are the rear bumper and the right rear taillight. 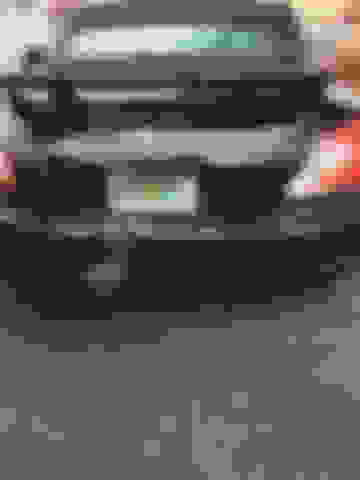 I am listing this parts car on the forum EXCLUSIVELY for 30 days to give forum members the first shot at the available parts before I post anything on Facebook or E-Bay. To simplify things for me, please e-mail me directly with your request for parts . . . [email protected] First come first served . . . As I receive each parts request, I will carefully inspect those parts and respond with their condition and asking price. 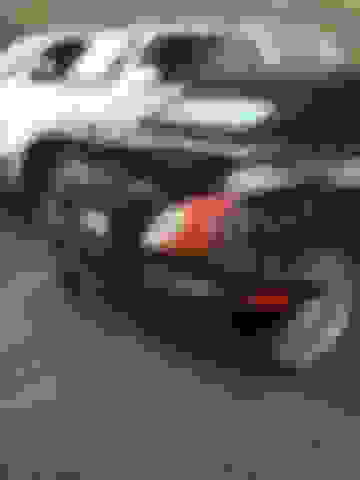 Last edited by RED DOG; 04-22-2019 at 04:47 PM. 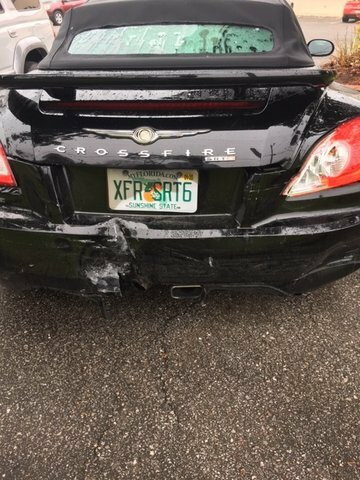 Re: 2005 black SRT6 roadster / parting out . . .
Yea, the original owner stated that it has a bent frame. Actually . . . this parts car has a bit over 130,000 miles on the clock. The supercharger I told you about (with only about 31,000 miles) was purchased from the seller separately. Last edited by RED DOG; 04-18-2019 at 06:28 AM. How much would you want for the spoiler/rims? Please review the information in post #1 and e-mail me with your parts request. Thank You. Parting out fully modded 2005 Limited Crossfire Roadster. Quick Reply: 2005 black SRT6 roadster / parting out . . .